Signet’s biotinylated*rabbit anti Amyloid Beta (AB)1–40 antibody is specific for the C-terminus of AB1–40. The rabbit anti AB1–40 reacts extremely well with the 1-40 isoform. 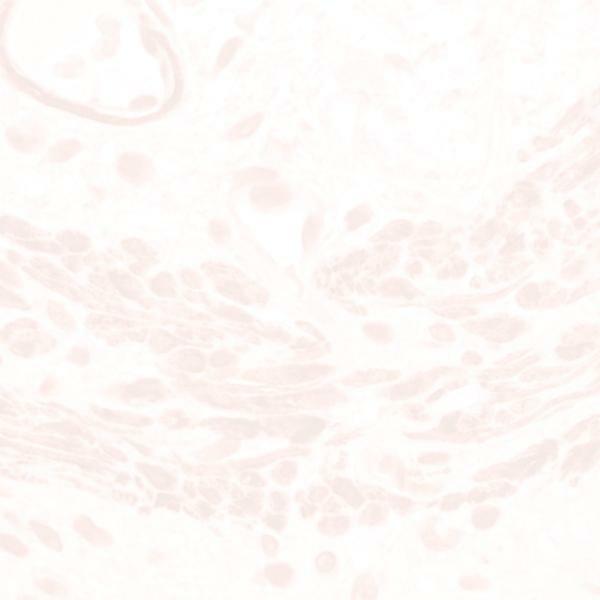 The rabbit anti AB1–40 antibody does not cross-react with AB1–42 or APP. Altered levels of AB isoforms, specifically the AB 1-40 and AB 1-42 have been shown in the brain tissues and CSF of Alzheimer’s Disease patients. Signet’s rabbit anti AB1–40 antibody may be used to quantify sub-femtomole levels of AB1– 40 protein in body fluids and tissue extracts. Both rabbit AB antibodies 1- 40 & 1-42 are highly reactive to AB form of APP.